Last Update: April 20, 2019, 10:30 a.m. Heads up! Found a bug? 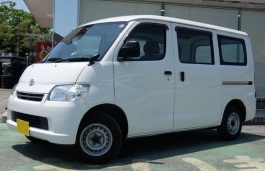 Have a question about Toyota Lite Ace 2010 wheel specs? Share your knowledge!